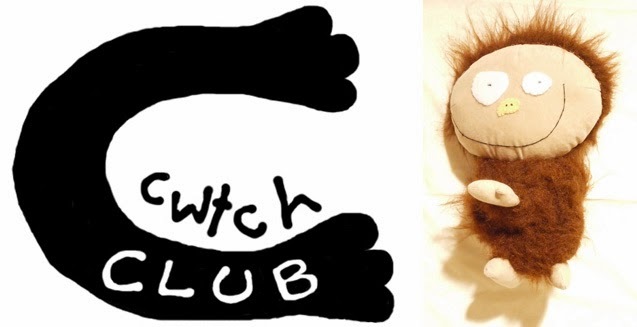 Cwtch Club is a company set up to make children's, toddler's & baby creature costumes and keepsakes from their drawings. Cwtch is the Welsh word for cuddle as everything here is created to enable hugs. I'm also a Welsh speaker living & working in Wales. 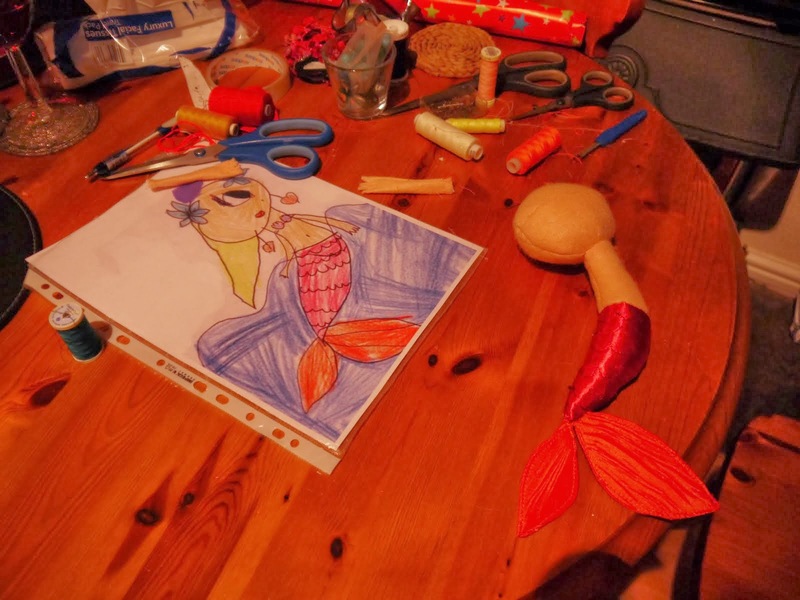 Bring your artwork to life! Thank you for visiting my site, I hope you like it. Please leave feedback and if you like my products, spread the word. Also any questions I will endeavour to answer as soon as possible. Thanks. 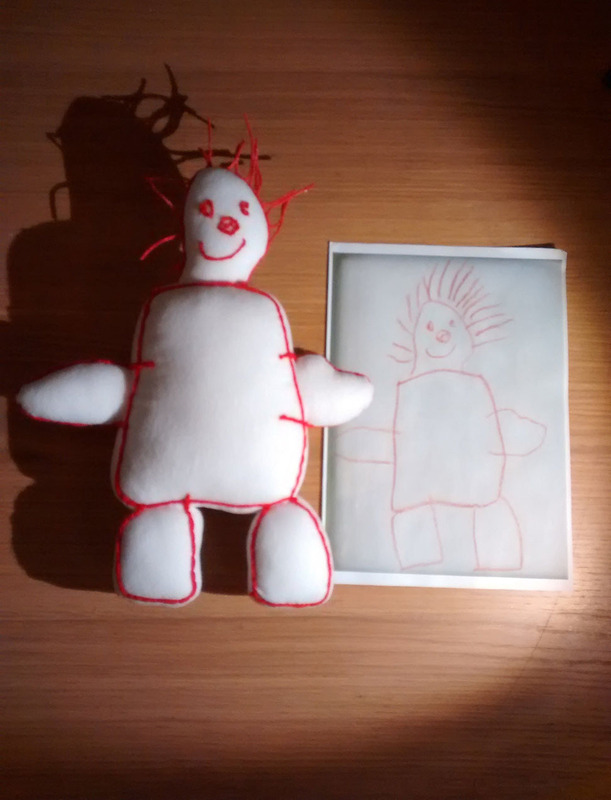 'Dad' drawing brought to life for a Christmas in Winchester! Meet 'Dad'. I made him from a talented 3 year old's drawing. He's been sent to Winchester for Christmas, where his designer lives. Thank you and have a lovely Christmas." I'm hoping to get some pictures of 'Dad' being unwrapped, in the near future. 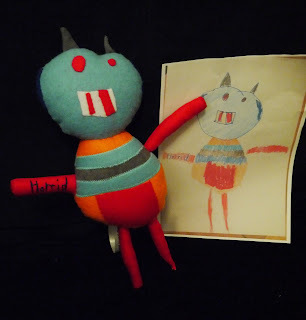 Bespoke, hand made softies from small and big kids' drawings, to order. I also make animal and creature costumes for babies through to children of all ages. All lovingly made in Wales. 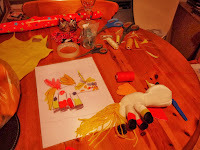 I am a Costume Designer and Maker with over 15 years of experience in TV and theatre. 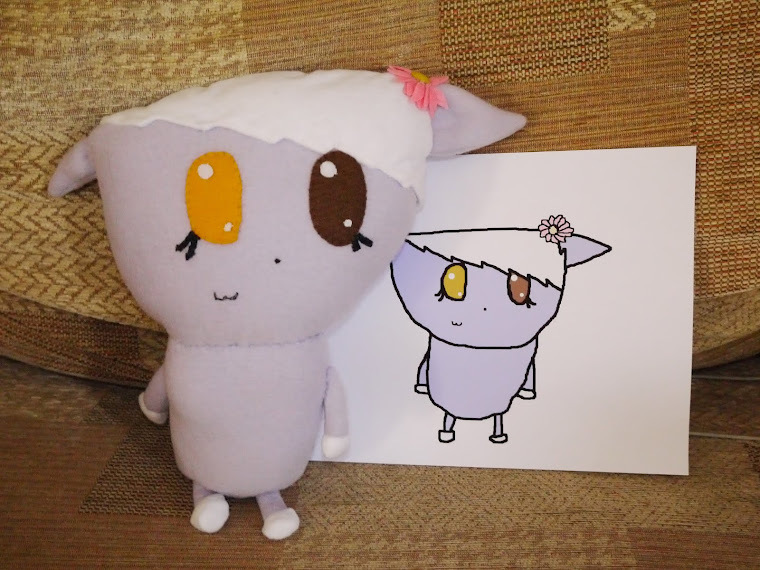 I tried my hand at making softies as it seemed like a fun thing to do and found that I loved it. I especially love the reactions I get from parents and children alike! Dinosaurs arrived in time to make Iris' 5th birthday a very happy one! Butterfly has come to life! 'Boy', unicorn, mermaid and mouse arrive safely in Ireland ready for Xmas! These children were delighted to receive their self designed toys for Christmas!